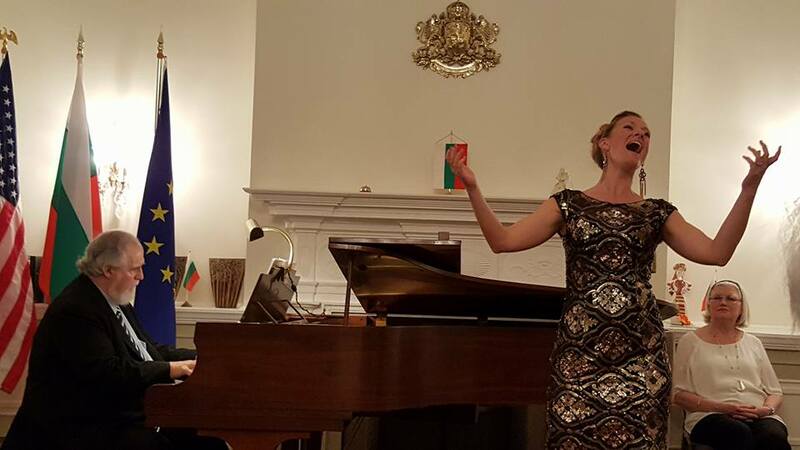 The Bulgarian Music Society in a co-presentation with PARTNERS for the Arts showcased Prizewinners of PARTNERS’ 2016 Vocal Competition and a graduate student from Catholic University School of Music in its Annual Musicale, Friday, Feb. 24, 2017 at the Bulgarian Embassy in Washington D.C.
Pianist Frank Conlon, 3nd prizewinner soprano Lara Lynn McGill, Promising Young Artist 2nd prizewinner soprano Alexis Aimé, Catholic University School of Music graduate student Jennifer Dunn, and 2nd prizewinner bass Timothy Bruno. 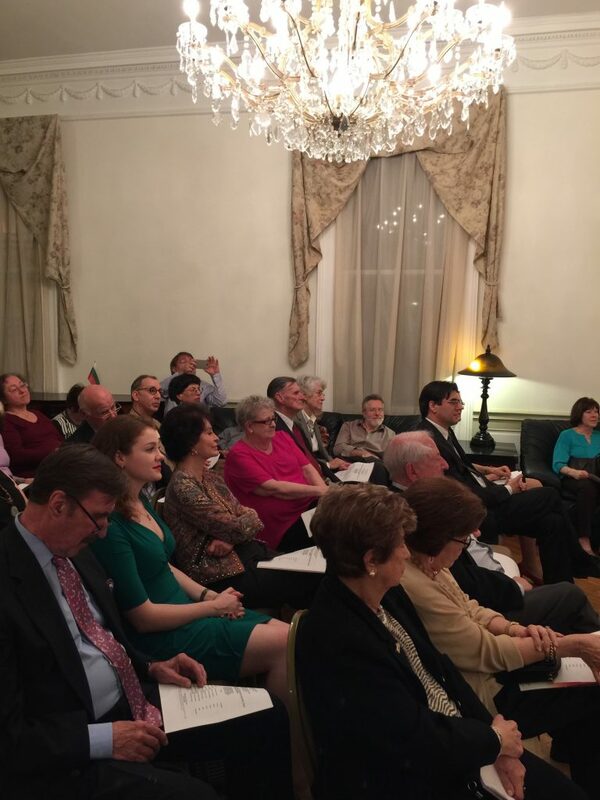 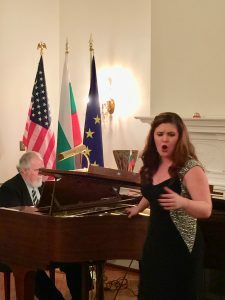 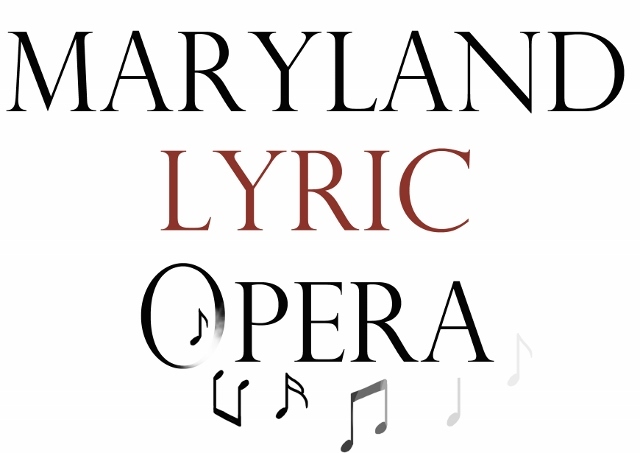 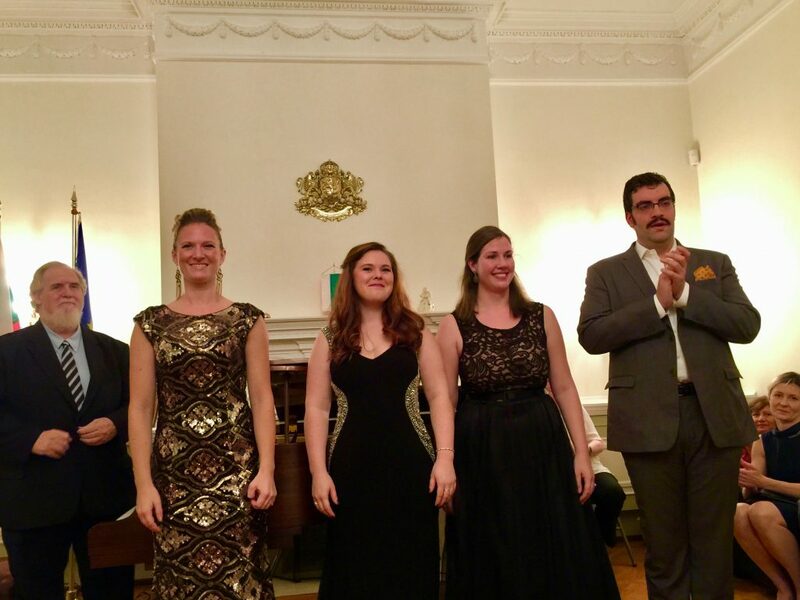 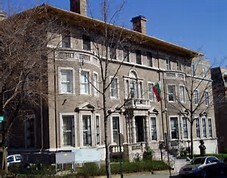 The Gala Musicale at the Bulgarian Embassy presented by the Bulgarian Music Society in a co-presentation with PARTNERS for the Arts was a great success with a room with more than filled to capacity. 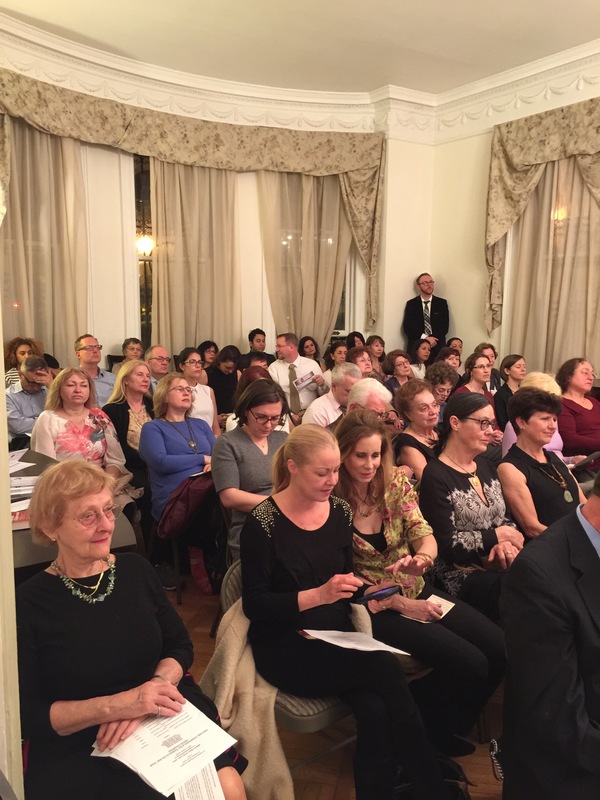 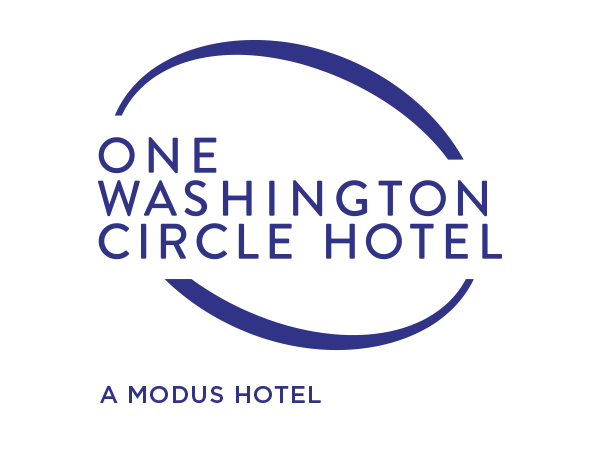 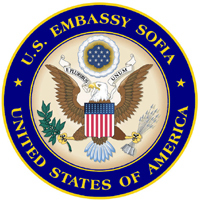 Ambassador Tihomir Stoychev made the comment that “the embassy will have to put an addition in their building to have PARTNERS musicales in the future”. 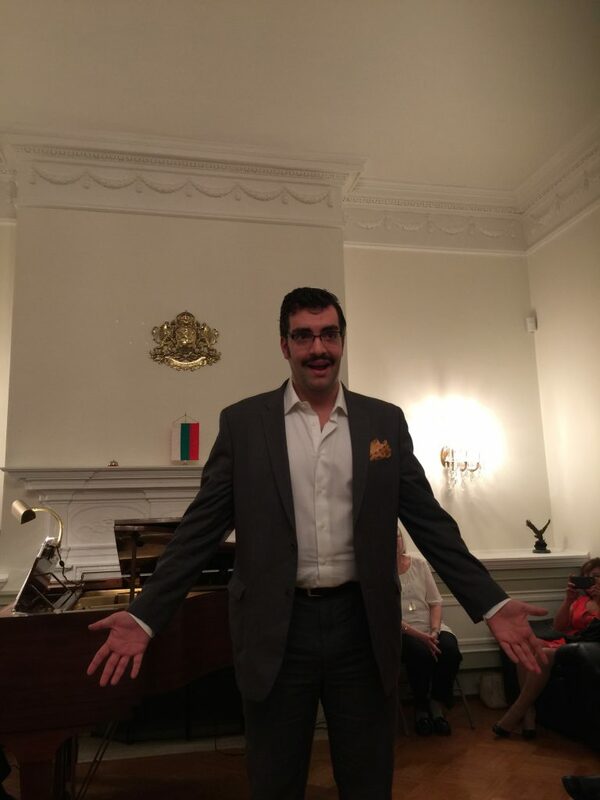 It was indeed a night to be remembered. 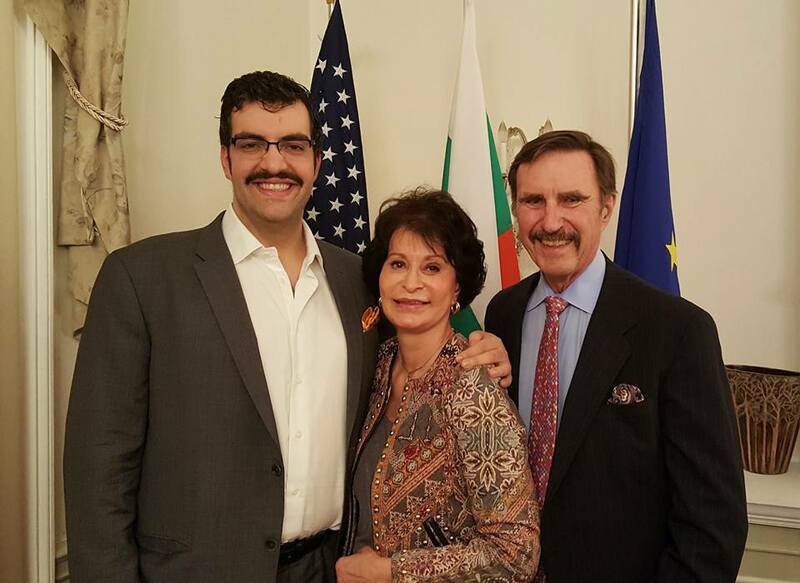 Our most sincere thank you to Ambassador Tihomir Stoychev, his wife Dr. Lupka Stoychev, and Dr. Ivo Kaltchev, Artistic Director of the Bulgarian Music Society. 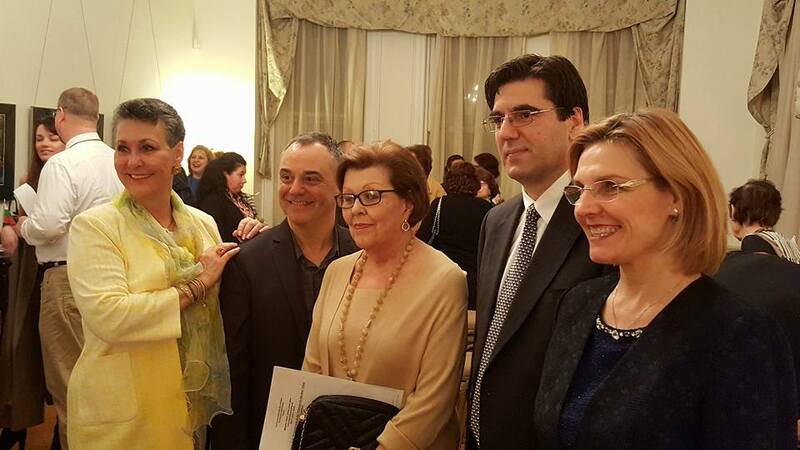 Leilane Grimaldi Mehler, Dr. Ivo Kaltchev, Dr. Elaine Walter, Ambassador Tihomir Stoychev and his wife Dr. Lupka Stoychev.